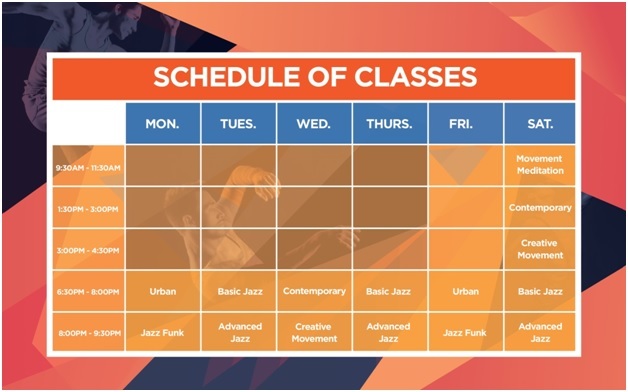 Are you into dance? Perhaps, an aspiring professional dancer, a dancer in your past life (as in before work got in your way), a student-artist who wants to improve himself/herself, or simply someone who wants to learn how to dance? 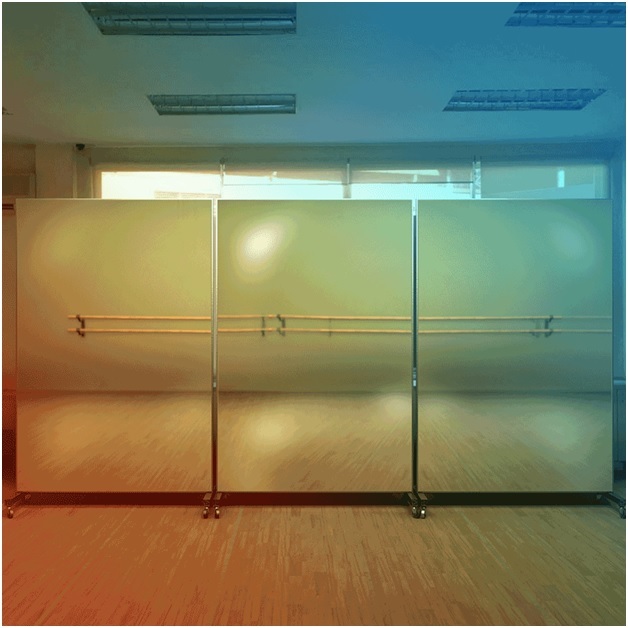 We know you love dance in one way or another. 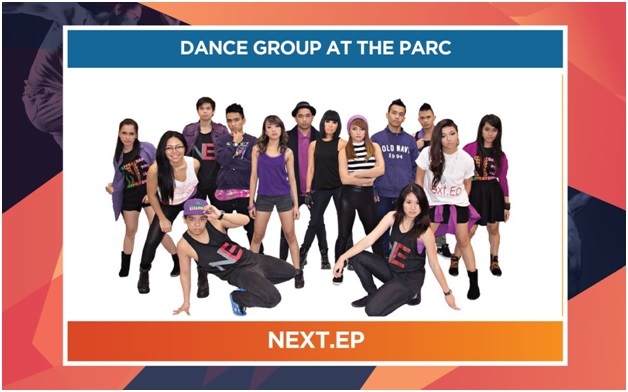 That’s why, we’re bringing you Dance at The PARC. 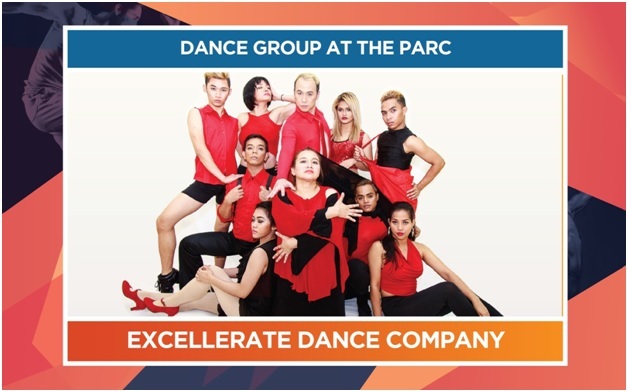 The PARC Foundation, in cooperation with Daloy Dance Company, Next.Ep, and eXcellerate Dance Company, presents Dance at The PARC, a series of dance classes including Basic Jazz, Advanced Jazz, Contemporary, Creative Movement, Movement Meditation, Jazz Funk, and Urban. 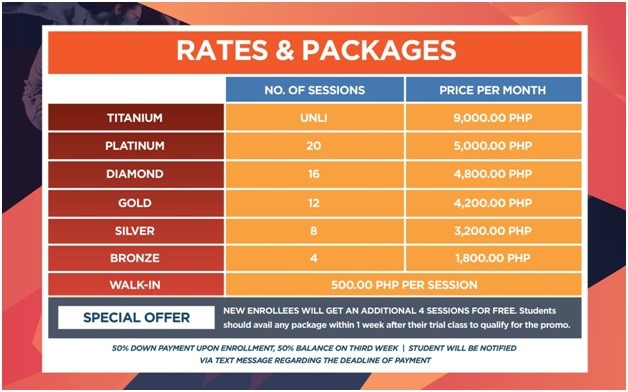 It will run from June 1, 2016 until December 15, 2016. 4. Dance at The PARC can help you stop being bitter about dance not loving you back. ‘Coz we’re pretty sure our dance masters will be patient and kind with you. They will guide you in bringing out your inner dancer. 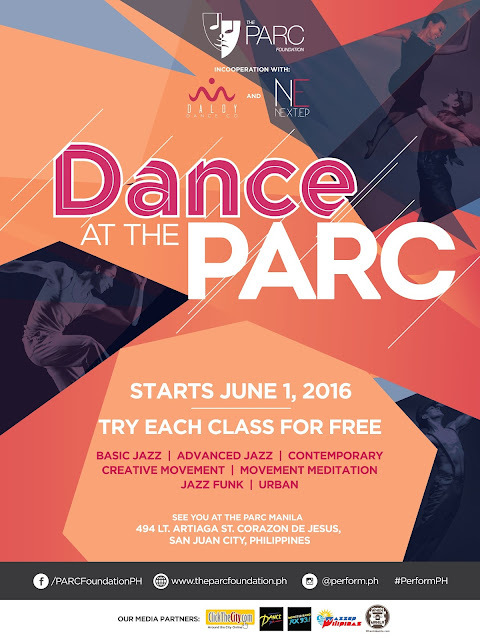 For more info about Dance at The PARC, you can like The PARC Foundation’s Facebook page: https://www.facebook.com/PARCFoundationPH. You can also join our event page: https://www.facebook.com/events/1014528875268163/. 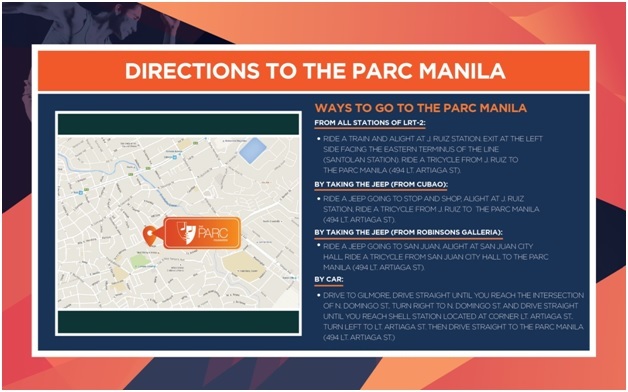 Another way that you can support our foundation is by helping us raise funds for the construction of The PARC (Performing Arts and Recreation Center) Manila. Kindly contact Ms. Alecks Ambayec at 09173490917 or at alecks@theparcfoundation.ph for donations.